Do you like Cute Monster Bond? Share it with your friends. 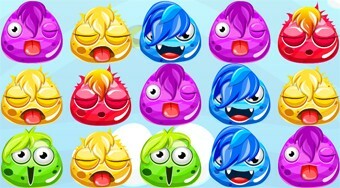 Connect at least three identical colored monsters and upload the required number of points.